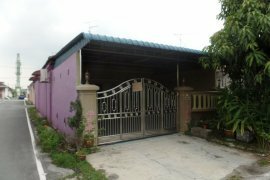 House For Sale In Taman Aman Senai. Tanah Pertanian Cherok Paloh berhampiran Kuala Sg Pahang Tua, Kuantan. 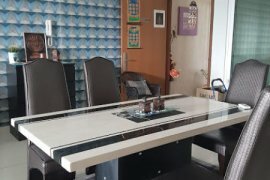 Pahang..
Regia 2, Fully Furnished, Urgent Sale, Below Market. Fully furnish unit at Cyber Crescent 1, Cyber Jaya. Setiawangsa low density Near Mall new condo. Nusa Bestari , End Lot , With Extra Land.